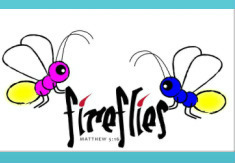 Our Sunday morning Children's Ministry environments link our Children's Bible Study hour and Children's Worship. 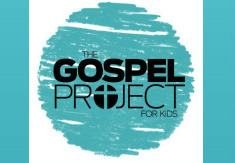 We utilize The Gospel Project to partner with parents to build a strong biblical foundation into the lives of children. Each Sunday our different ministry environments work together to teach and reinforce one biblical truth that our children and their families can build on during the week to effectively sow God's word into the lives of our children. In addition to our Bible Study & Worship hour, we also set aside the first Sunday of each month for family worship where our kids have a part in the service, and families are able to worship together. We are so excited about serving our children and families at ZBC.